 Jamison Chiropractic Center offers our patient form(s) online so they can be completed it in the convenience of your own home or office. Please review this notice. It describes how our practice is required by law to maintain the privacy of your medical information. A paper copy is also provided at your initial appointment.